Did you know that in recent studies analysing the percentage of happy people in different countries, the Netherlands scores in the top five? Iceland comes out tops with 94% of the population claiming to be happy and then Denmark, Sweden and the Netherlands all score a joint second with 91%. In the last few years, we’ve seen a giant upsurge in studies on positive psychology and the science of happiness. In fact, in the history of Harvard, the course with the most popular sign-ups ever was one on the “Science of Happiness” (yes, this course really exists!). Quite simply, what makes us happy? What brings us a sense of contentment and wellbeing? For those who worry constantly about what people think of them: they’re thinking about you less than you imagine. Other people are thinking about themselves, not you! Take more chances. ‘Worst case scenarios’ don’t usually transpire and are not as painful as we imagine they will be. Terrified to ask someone out on a date? Do it. If they say no, you won’t be crushed forever with humiliation; it will be nowhere near as bad as you think it will be, and besides, all else being equal, you have about a 50% chance of them saying yes to you – not bad odds! If circumstances in your life are causing you unhappiness, sit down with a pen and paper and work out what the problems are and what steps you can take to eliminate the problems. Do not ruminate – eliminate! As for the link with coffee and happiness? It’s a pretty strong one to be honest. Quite simply, coffee also has the capacity to bring us great joy. It is the drink we want when catching up with our friends, the drink that rounds off a delicious meal, the drink we reach out for to fuel us through our busy lives and of course, the drink we reach out for at the start of each day… It is part of our communal life. 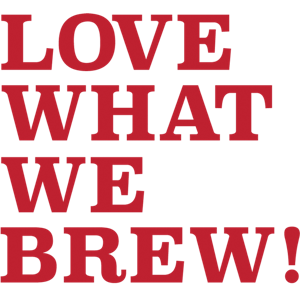 Perhaps it is no co-incidence then that the Netherlands scores so highly as a happy nation and also has one of the highest per capita consumption of coffee in the world. Get it? 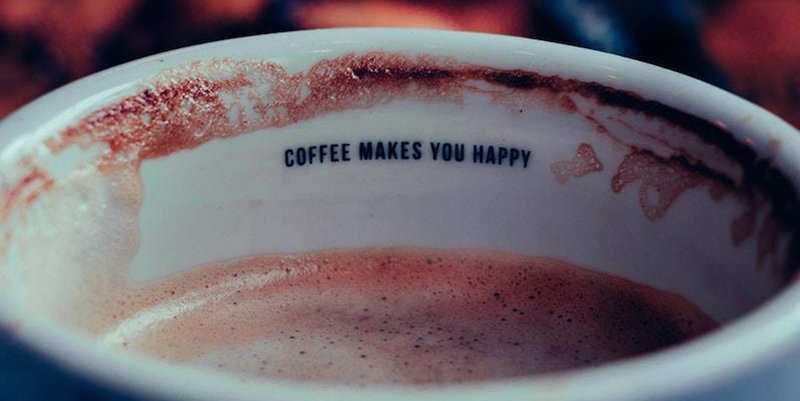 More coffee = more happiness! Have a great week and BE HAPPY!